The temperament of a winner is evident in our next president! 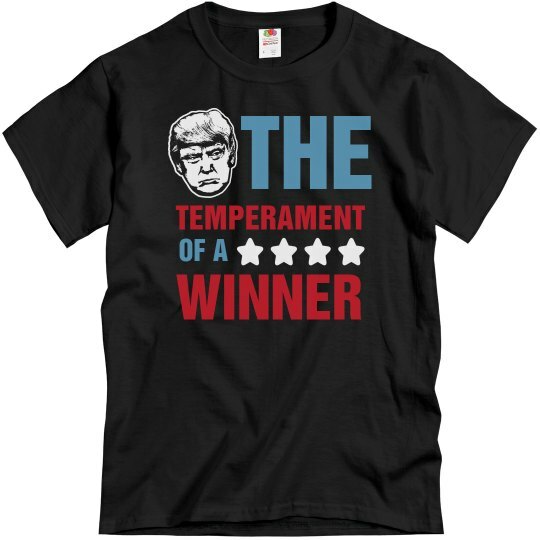 Trump won the White House, after being told by everybody else that him or his temperament would never get there! Donald Trump should not be underestimated! Here's to President Trump!